Having written the previous article on how to do this with FFMPEG I have become painfully aware of the limitations FFMPEG posses in the RTSP department. I was unable to reliably get a non-corrupted output from it. Thus I looked onward for another tool to do this for me, I ended up with VLC and I wrote a new script for it. 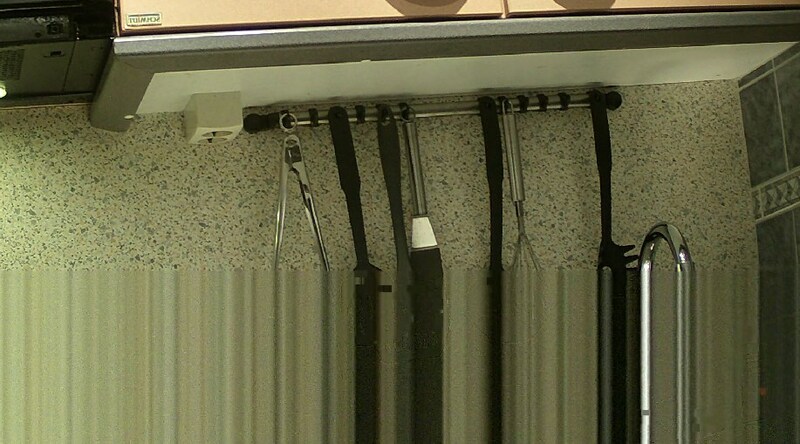 The IP cameras I own do not have the HTTP picture URL ability some do. But I still want to use them to create timelapse videos. 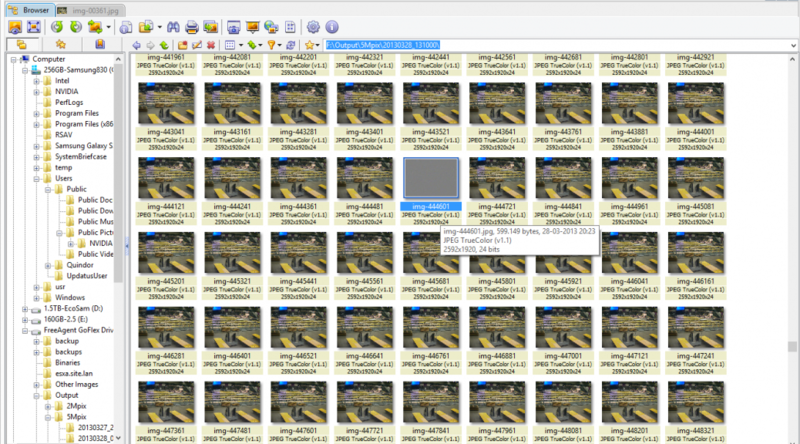 So I devised a way to do this using a cameras RTSP stream with FFMPEG. update– Since writing this I have determined this method will always produce corrupted JPG files with my 5Mpix IP camera. 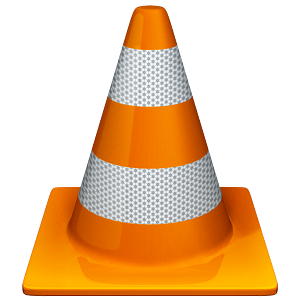 I have devised a new method using VLC which does not have these corruption problems. The described method below remains valid but please check your results and then decide which method to use. This will be my review of the IPQ1649X – 1080P Outdoor IP Camera with 5 Megapixel sensor 40m IR from www.securitycamera2000.com. I bought this camera about a year ago as can be read in my previous blog entry. I was on a quest for a good but cheap Megapixel IP camera and this camera would have been the ‘holy grail’ if it had worked correctly. A lot has happened since then! Welcome to this first post on my new blog! 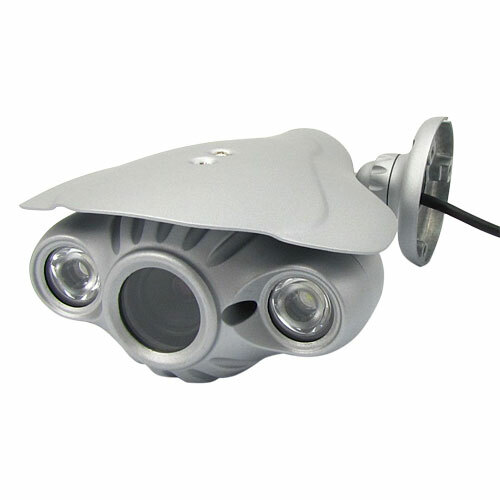 This post will be about cheap Megapixel IP camera’s from China and my experience with them. Over the last year I’ve had 4 different models all with their own problems and faults.